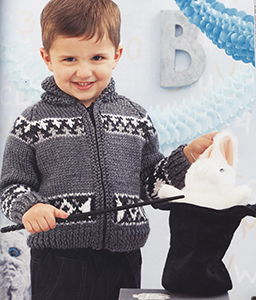 60 More Quick Knits for Little Kids has an assortment of original, adorable designs for the little one in your life in that hard to find pattern sizes of 2-6. 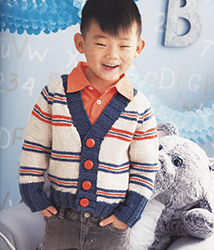 Choose from a wide range of brilliant colors and whimsical motifs using one of our most popular, easy-care yarn lines! Pacific® and Pacific® Chunky are a superwash merino wool blend that's delicately soft yet durable to withstand rough-and-tumble kids, and easy for busy parents to wash and dry. It's an unbelievably soft acrylic and superwash wool blend, with a lustrous sheen which gives depth to the many hues that are available in this yarn. 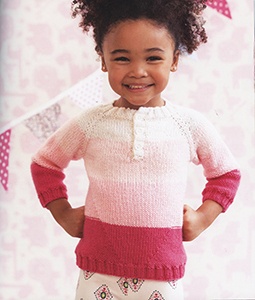 Knitters will love making these 60 adorable garments and accessories and little kids will love wearing and using them! 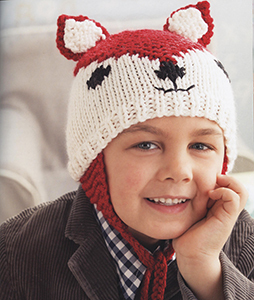 Every project is stylish, playful, and practical, from a Cat Hat with pointy ears, button eyes, and an embroidered face to a Raccoon Blanket, Striped Cardigan, Clown Mittens, and pencil-shaped scarf. 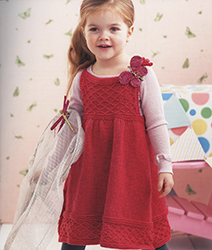 As they work, knitters will master vital skills, from garment shaping to construction and more. 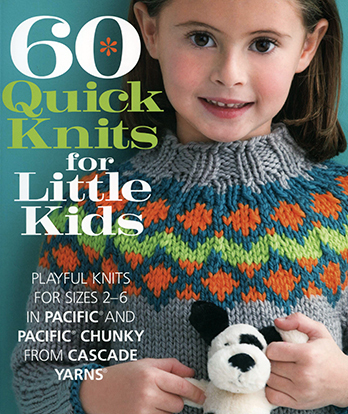 60 More Quick Knits for Little Kids is full of practical to fanciful, and always quick designs. 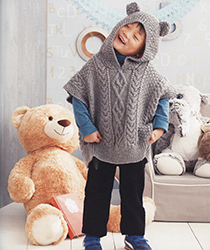 There is something for every knitter and every kid!